Mike Pompeo, whose candidacy for the position of the U.S. Secretary of State is currently being considered by the Congress said on Thursday that the United States is going to continue the application of the Magnitsky act, Interfax-Ukraine reports. 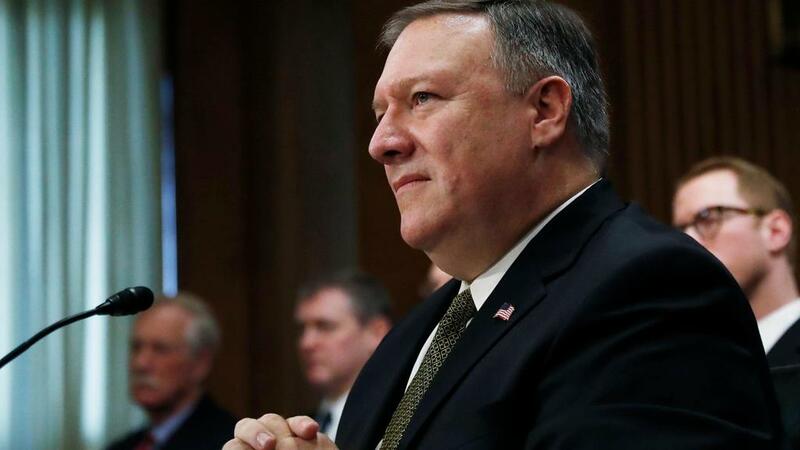 “I promise that we are going to keep using this tool to its full extent”, - Pompeo said at the Congressional hearing of the Foreign Affairs Committee. In 2016, the U.S. Congress unanimously supported a bill that provides the expansion of the Magnitsky law application to every country in the world, not just to Russia. The law enables the US President to renew the list of foreign nationals that, in his view, are involved in corruption and human rights violations. Canada, Estonia and Lithuania have also adopted similar legislative acts. In October 2017, the President of Russia Vladimir Putin claimed that the so-called “Magnitsky act”, which provides a package of sanctions against Russia, is based on political games. “These are all unconstructive political games that are in fact not like that in their nature, and they don’t need to be dealt with in that way”, - V. Putin said during a meeting of the Valdai discussion club.